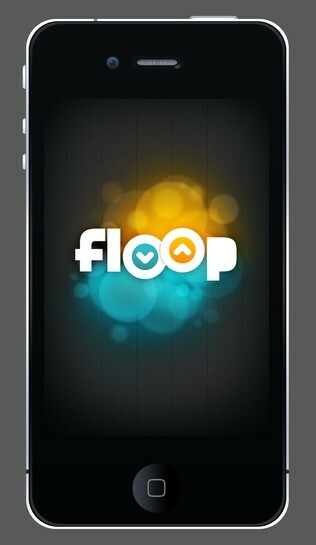 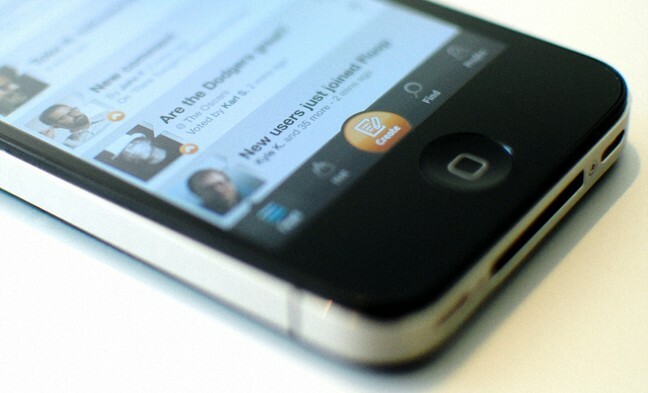 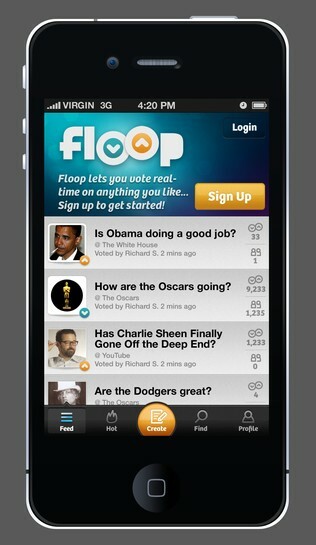 Everyone has an opinion, now Floop lets you source it! The Floop team set out to bring you a voice in the form of large-scale social opinion platform for the web and smartphones. 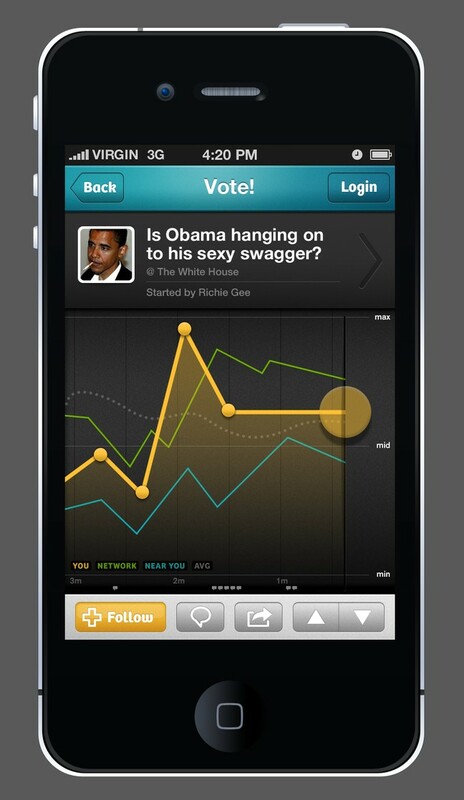 Floop allows users to create a question and then, in real time, allow the general public to cast their digital thumbs up or down. 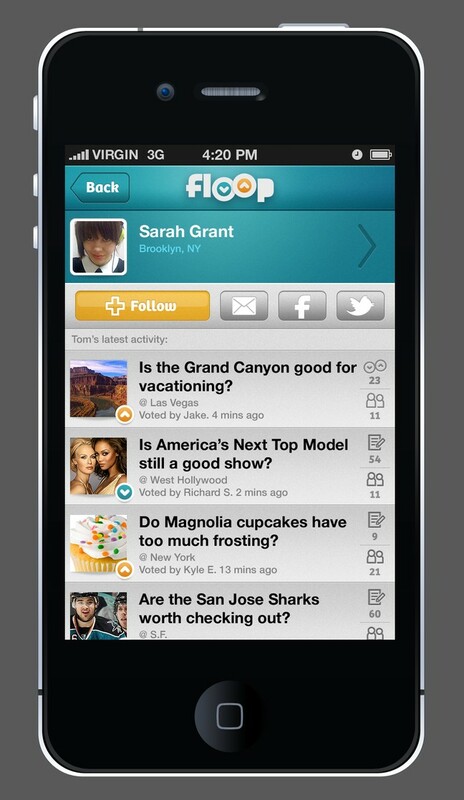 Alas, a platform that allows users to ask any question and get-real time feedback from their friends, their network or even the people around them. 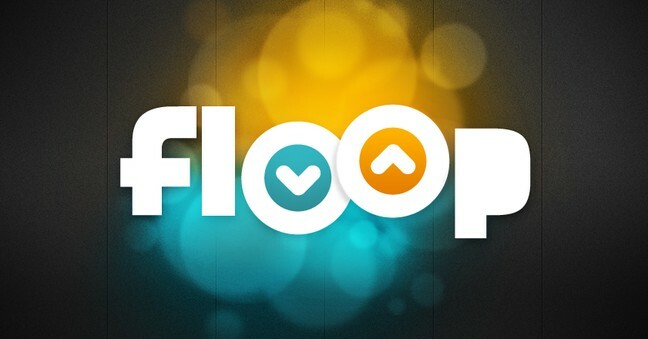 We started working with Floop by designing the brand's identity on the basis that it be inviting and friendly with undertones of big entertainment and media landscapes, Hollywood baby! 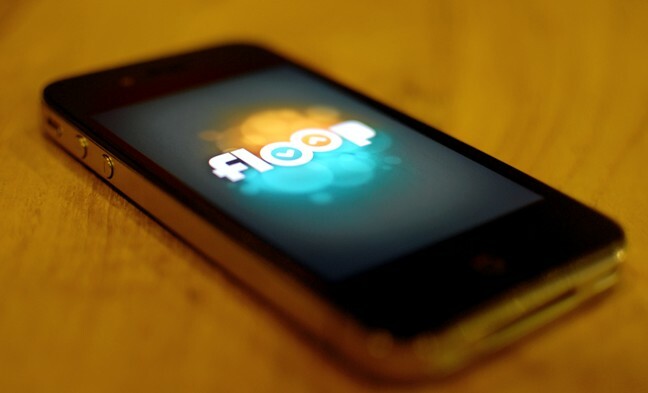 We also collaborated with their product team to develop a sizeable yet simple UI model that allows users to create, tag, post and share their Floop-tivity™... and don't even get us started about the concepts and revisions explored for data visualization.